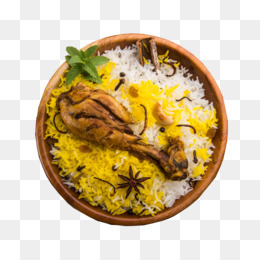 Biriyani has be dum cooked retain the flavor from the cut of chicken pieces. I went there many times till date but still I cant forget taste of their chicken Dum biryani. Yummy masala. Yummy chicken.